LentPilgrim is a 40-day discipleship journey from the Church of England exploring The Beatitudes with daily Bible reading, reflection and prayer to listen to or read. This app is part of the Church of England’s 2019 Lent and Easter campaigns. 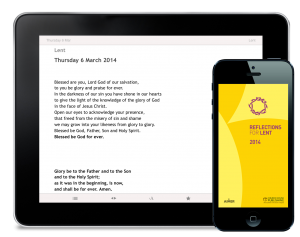 The app is ideal for anyone to use daily in Lent – starting from Ash Wednesday* and finishing 40 days later on Palm Sunday – but it can be used at any time of year. The 40 daily reflections on The Beatitudes – eight beautiful sayings at the heart of Jesus’ teaching – are grouped in eight groups of five days on each beatitude. •	A prompt to act. Across each group of five days, LentPilgrim explores what each beatitude tells us about Jesus, what it tells us about a vision for human life and the life of the Church. The app is introduced by the Archbishops of Canterbury and York, and includes a short guide to The Beatitudes, based on the CRT ‘Evangelistic Book of the Year 2019’ The Pilgrim Way: A Short Guide to the Christian Faith (Church House Publishing, 2017). At the end, you will find some possible next steps for you on your discipleship journey as well as some further resources including other Pilgrim materials for you to explore. Those using this material as part of their preparation for baptism and confirmation can opt to receive an additional daily ‘prepare’ challenge, with the additional option of messages from the bishop of the dioceses in three pilot areas (Chelmsford, Exeter and Oxford). Members of Pilgrim groups spending six weeks exploring The Beatitudes (Book 4) together could use this daily material in between sessions. 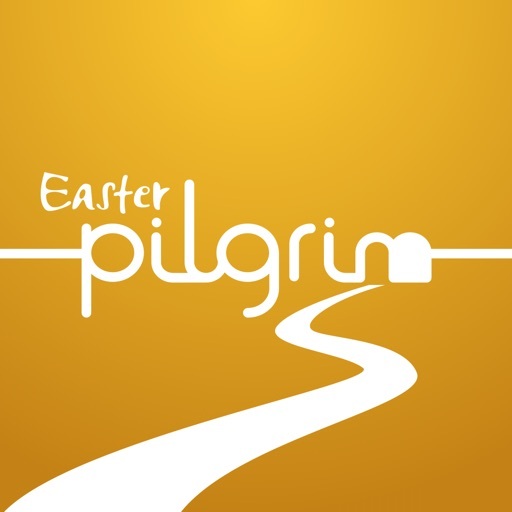 The Lent Pilgrim app has been developed by the team behind 2018’s award-winning #LiveLent app (Church of England, Church House Publishing and Aimer Media Ltd). It is based on the Church House Publishing booklet Pilgrim Journeys: The Beatitudes by Steven Croft, the Bishop of Oxford and co-author of Pilgrim: A Course for the Christian Journey. From Monday 15 April, the app offers simple daily explanations of the events marked in Holy Week, together with a daily prayer from the Church of England. Welcome to Easter Pilgrim! 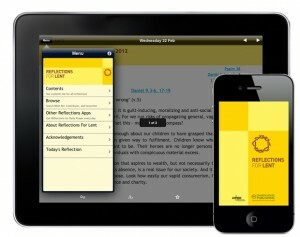 The latest version of this Church of England app follows the same format as the acclaimed Lent Pilgrim journey, with 40 daily reflections by Steven Croft, this time on The Lords Prayer, with an introduction from Archbishops Justin Welby and Sentamu, full audio and Bible readings from 21 April (Easter Day) to 30 May Ascension Day.